What we know as a six-pack is actually a muscle called rectus abdominis which reveals its shape after we cut (belly) fat to the lowest percentages possible. It’s also a long, flat muscle that extends along the front of the abdomen and takes part in the group of stabilisers known as the core (of the body). So when we are talking about a six-pack, we usually have two things on our mind: gaining muscle in the abdominal area and losing fat – in that same area. And both have a lot in common with what and how much we eat. You know the quote “Abs are made in the kitchen”? But before you start beating yourself up because your abs are too flat or too tiny, know that bloated, freak-like looking abs are often a result of the usage of banned, performance enhancing drugs. Also, keep in mind most highly-liked social media images of the abs are taken in action: when muscles are being activated (during certain exercises). Relaxed abdominals do not have a look of a hard, solid six-pack. 0.1 How would an abs workout plan look like? How would an abs workout plan look like? 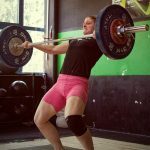 Besides a perfectly dialled in nutrition, it would include a lot of complex exercises which would boost our metabolism and help us burn some fat. You can’t really target where your body will lose fat tissue first, that has a lot to do with your genetics, but you can speed up the process a bit by giving our abs workout plan a try. We will not force you do sit-ups and crunches only; we will focus on the body as a whole. Under- or overweight, your diet should be planned around eating just the right amount of calories based on your body type and current needs (age, physical activity, work). If you need to build muscle, ramp up the energy intake. If you want to lose fat, decrease the calories so you create a calorie deficit. Simple as that. In both cases, make sure your nutrition allows your body to recover and refuel on daily basis. Long gone are the days of daily sit-ups and crunches. Abs workout plan should include complex barbells exercises such as squats, deadlifts, good mornings and other. 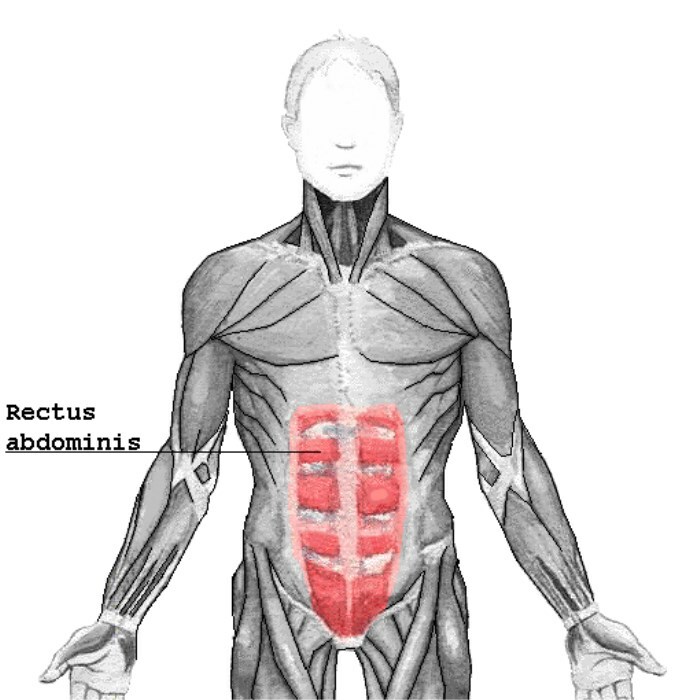 Sit-ups and other isolation exercises are only the cherry on top: to fully exhaust the rectus abdominis after the muscle-building work has been done. Start with lighter weights and later try to increase them each week. Light, longer distance (endurance) activity: 3 hours of walking. – everything for: 3 sets of 40 seconds work. Go outside and do light, longer distance endurance activity: 3 hours of walking. everything for: 3 sets of 40 seconds work. Day 16: walk/light jog for 60 minutes. Go outside and do light, longer distance (endurance) activity: 3 hours of walking. Day 23: walk/light jog for 60 minutes. Having a visible six-pack is not enough. If you know something about training and sport, you know that six-pack also needs to function well: together with our other core muscles, abs are part of the support system which keeps our spine, and our whole body, stable. Visible abs look good on Instagram while strong and stable core improves our performance, and our longevity.